Every new parent wants to make sure their baby's environment is as healthy as possible. Klean Kanteen¨ is proud to offer a Sippy Spout-equipped Klean Kanteen. 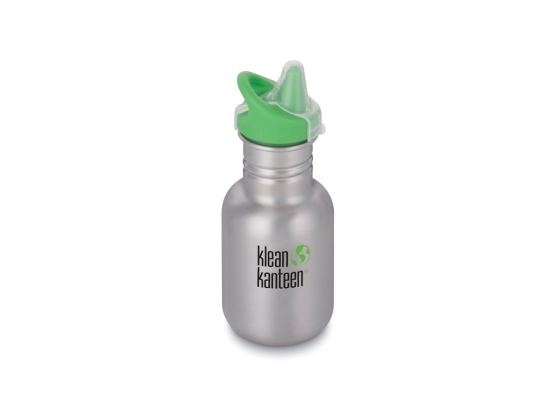 Every Kid Kanteen¨ Sippy comes with a polypropylene dust cover and handy attachment loop so it can be hooked on bag or stroller. 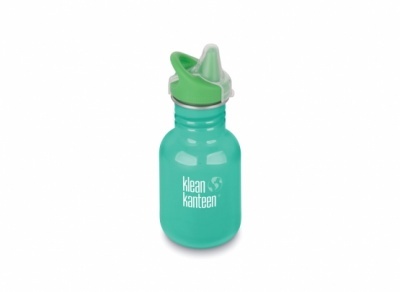 Head off on your day's adventure with safe hydration for your little people. Food-grade stainless steel is used in the brewing, food and winemaking industries too. 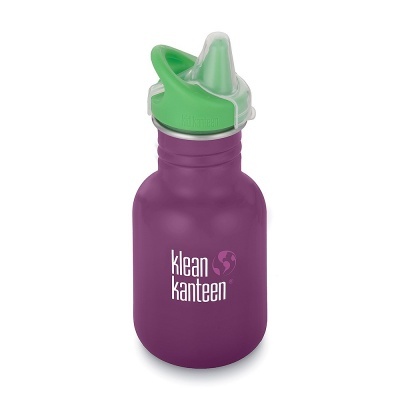 It's the material of choice because it doesn't retain or impart flavors. So apple juice tastes like apple juice, nothing more, nothing less. You can rest assured that your child's sippy is totally safe and flavor-free. The Sippy is designed for small hands too, so it's easy to hold. And the large-mouth makes cleaning as simple as a quick scrub with soap and water or a trip through the dishwasher.